Traeger Grills and Great Prices Too! 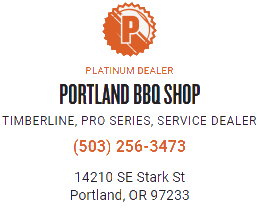 As Portland, Oregon’s Largest Dealer of Traeger Grills, Portland Barbecue Shop carries the full line of Traeger Products. 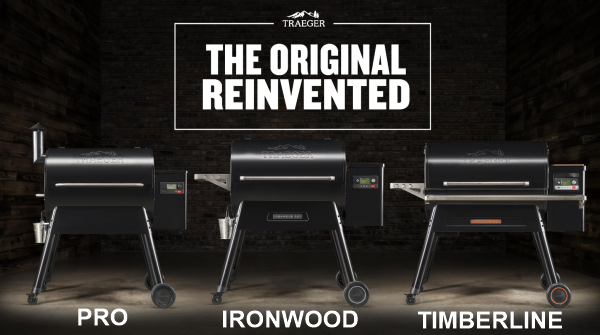 Whether you are looking for the new Traeger Pro 575 or 780 or if you want to step up to the Traeger Ironwood 650 or 885 we have them too. Stop by when you need Traeger Pellets, Traeger Parts, Accessories or your first Traeger Grill. We got what you need. Come on in so we can show you how easy it is to own a Traeger Grill.